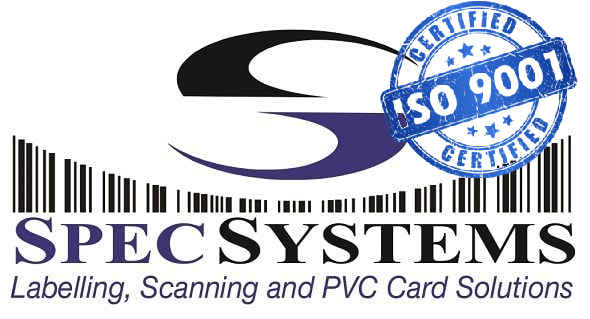 Our composite cards are ISO-compliant, provide sharp images and crisp barcodes. When you choose Premier PVC cards, you get durable PVC plastic cards with a long lifespan. Choose from a variety of customizable card options to meet your needs. Premier Plus PVC plastic cards are made of a high-durability composite polyvinyl chloride (PVC) with a polyester core, providing superior durability for high security, laminated cards. 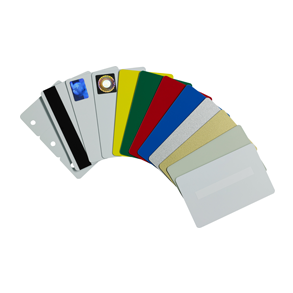 PVC and Composite PVC cards with customized security features to meet your exact needs are available by special order. Contact your local authorized Zebra reseller for more details.